This business centre is a flexible and affordable shared office workspace. 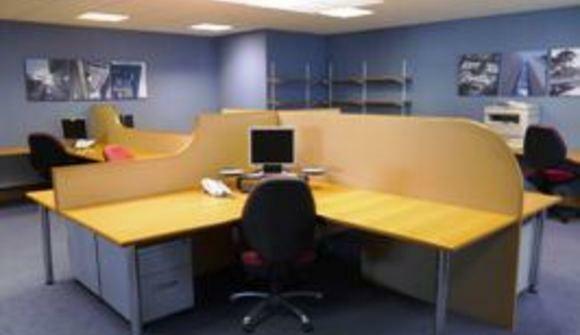 Desks and office space are available to rent by the week or the month, with no long term contracts. 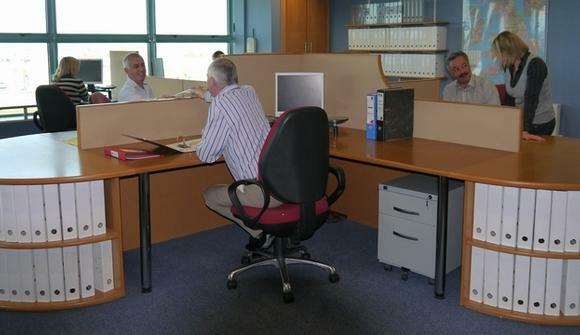 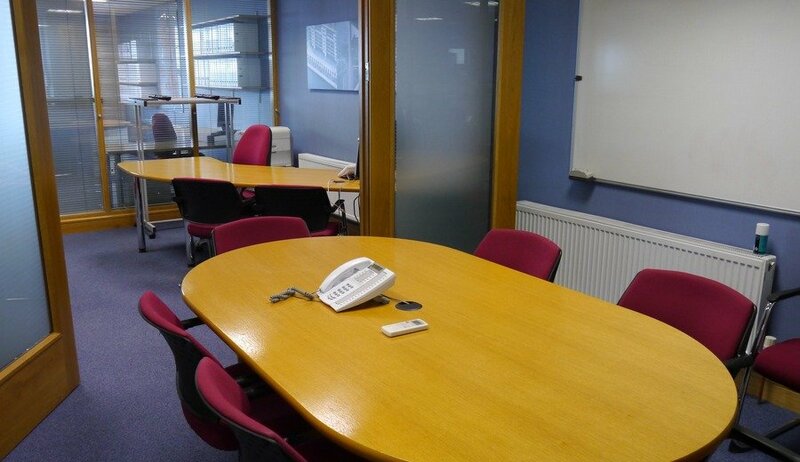 This high quality office space is fully furnished and provides you with everything you need to do business - furniture, printers, copiers, fax and kitchen facilities. 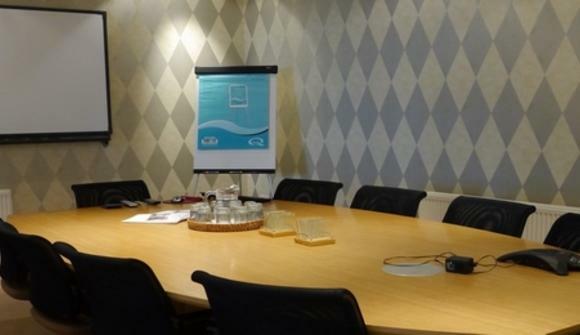 Meeting rooms and a fully equipped Boardroom are available to hire by the hour or the day. It is ideal for small businesses, start-ups, mobile workers and independent professionals, who want to grow their business without high overheads. 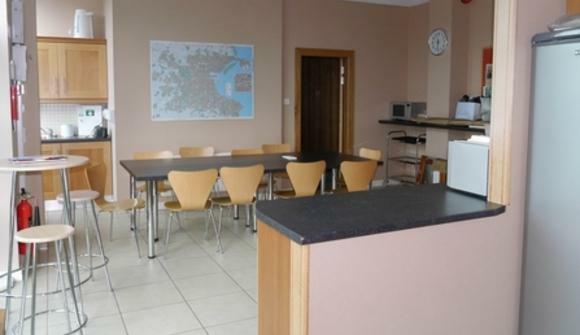 This centre is conveniently located just 2 minutes from M50 motorway at Junction 10 giving quick, easy access to Dublin Airport and Dublin city centre as well as the major motorways linking Dublin with Belfast, Cork, Galway, Limerick and Waterford. 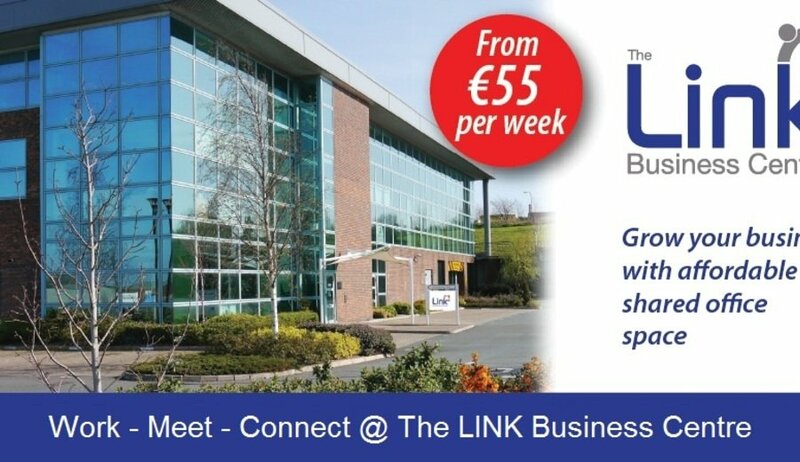 Dublin’s Light Rail Tram system runs from the city centre and is a 10 minute walk to our centre.